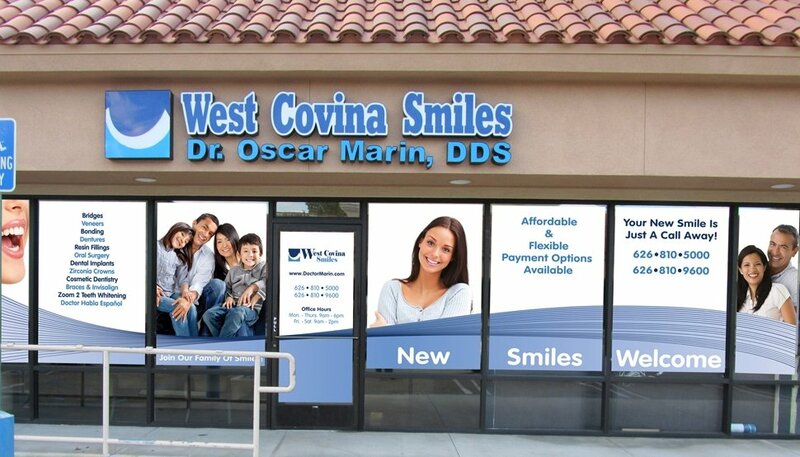 West Covina Smiles is located at 3660 S Nogales St. in West Covina. Feel free to contact Gisselle at 626-810-5000, log onto http://www.drmarin.com or http://www.johnnythetrainer.com. Dr. Marin intends to help patients de-stress, create good habits, and improve their overall health. So he has opted to provide assistance for his patients in a comprehensive, full-body way. His vision for comprehensive healthcare is to provide for not only his patients’ dental health, but for physical health, nutritional health, and mental health. Dr. Marin created a team with a personal trainer, a nutritionist, and a therapist to make his vision for comprehensive healthcare become reality. In terms of physicality, Dr. Marin has is working with Johnny Hudson, a personal trainer with over 20 years of experience, to bring his patients a free bootcamp training package, which will take place on the first Saturday of every month starting September 2, 2017. The event will be held at Via Verde Park in San Dimas starting at 10 AM. The only requirement for participants is that you are an active patient of West Covina Smiles (a patient who has been seen in the last year) or you are accompanied by an active patient. If you have any questions or comments, feel free to contact Gisselle at (626) 810-5000, log onto www.drmarin.com, or www.johnnythetrainer.com.